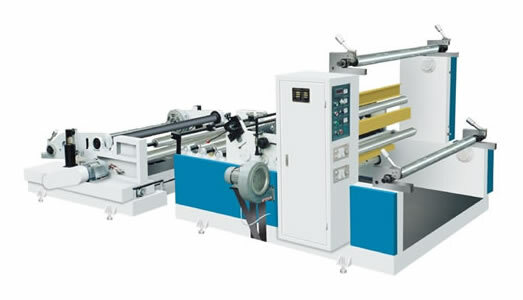 2.Slitting : Use Slitter slitting PE Coated Rolling Paper to [ sheet paper(make cup body) ] and [ cup-bottom rolling paper ]. 5.Forming Paper Cups : Use Paper Cup Forming Machine or Paper Bowl Forming Machine auto make paper cups,paper bowls. One worker is enough for forming machine, only need operator put the cup-fan-wall body to the entrance and the rolling-bottom to the bottom entrance, and then take the finished cups out. 6.Packaging : Pack the finished paper cups in plastic bags ,and then bags to cardboard box. IF you are first time in this project, Only do the forming process, that mean only buy the paper cup forming machine, for the cost of pre printing and pre cutting is very cheap(you can finish those process out-side in Printing Company or others). You also can buy a die cutting machine,and do this process yourself. If you want to do the printing step: you can select the offet printer or felxo printer,and other printers can be used on the PE coated paper.